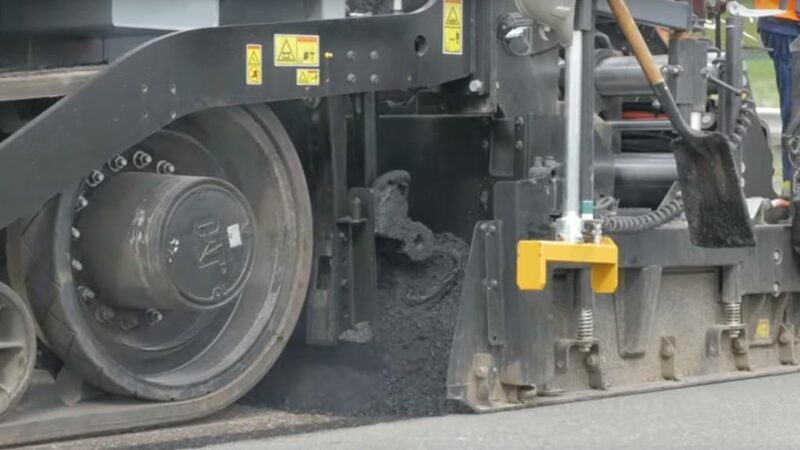 Pave-Al is a leading supplier of high quality Hot Mix Asphalt products, which are used on projects throughout the Greater Toronto Area. 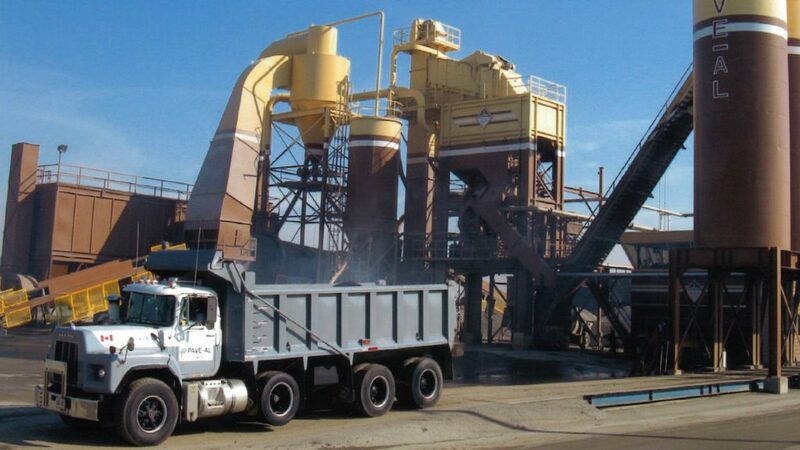 Our asphalt plant supplies material for both our own paving crews, as well as for other contractors. We have multiple mix designs to meet our customers’ requirements, and to comply with the specifications set by the Ministry of Transportation of Ontario, local municipalities, and other infrastructure owners. Pave-Al’s asphalt is produced using high-quality asphalt cements, and aggregates sourced from various suppliers across Ontario. We have the ability to store material for extended periods in our six heated storage silos, which allows us to supply multiple projects simultaneously, and increase hourly output as required to meet strict job timelines. Our continuous mix plant is capable of operating at full capacity 24 hours a day, depending on our customer’s requirements. The quality of asphalt produced by our plant is continuously monitored and controlled by our CCIL certified lab, and our plant holds Trillium Award status from the Ontario Asphalt Pavement Council for maintaining industry best practices. Our Trillium Award status is renewed every three years, and acknowledges achievement of high standards in Appearance, Operations, Environmental Responsibility, Safety, and Community Relations. Contact us about Asphalt Production & Sales.